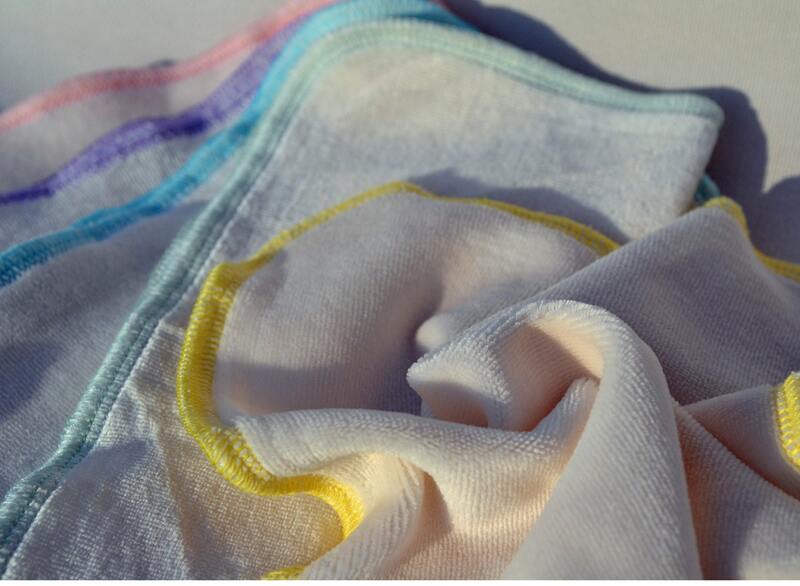 These Organic Bamboo Velour or OBV Little Wipes are super absorbent and silky soft. Use them as wash cloths, baby wipes, family cloth, to dry your hands, or as a facial tissue substitute. Even the tissues with lotion can make a little nose dry and red after a while. Your OBV is softer for sensitive skin. They absorb quickly and rinse thoroughly to wipe up spills or to use as baby wipes. The Little Wipes are perfect for little hands, but are thirsty enough to dry big hands, too. Great for casual, every day napkins (and they won't fall apart like paper napkins do). Nice and gentle enough for baby's face or behind; and, a great thing to keep in your purse for messy emergencies when you are on the road. Choose your size pack of this eco-friendly alternative to paper towels, napkins, and throw away baby wipes. This is a great way to help eliminate trash, and an easy way to help the environment. 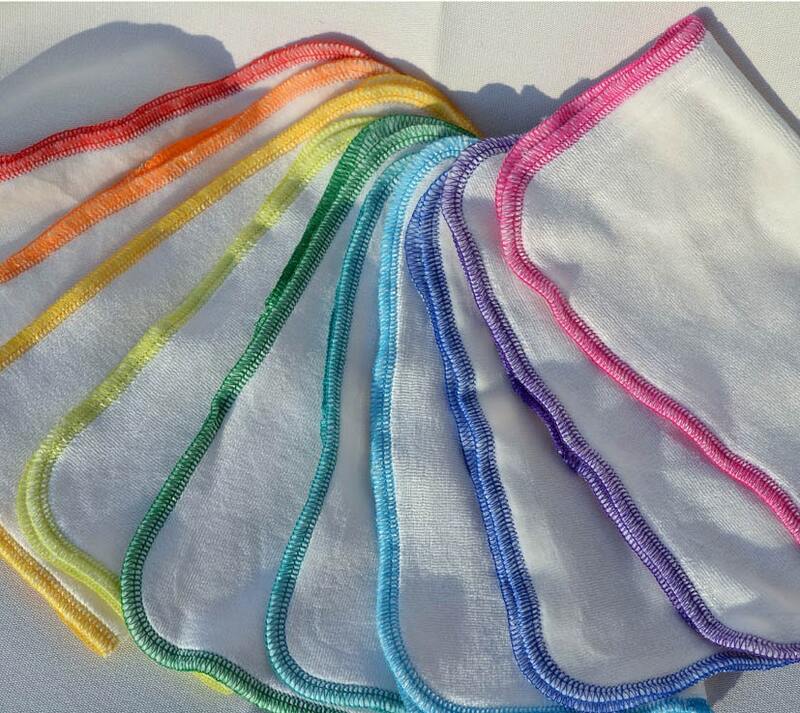 The Little Wipes are made from very nice, high quality VELOUR fabric 70% Bamboo Viscose, 28% Organic Cotton and 2% Polyester and can be dyed. They are serged around the edges for a clean finish. Cut and Finished to a handy 8 inch x 8 inch size. These are my personal all-time favorite for allergy season, of if I have a cold. They really are silky soft! 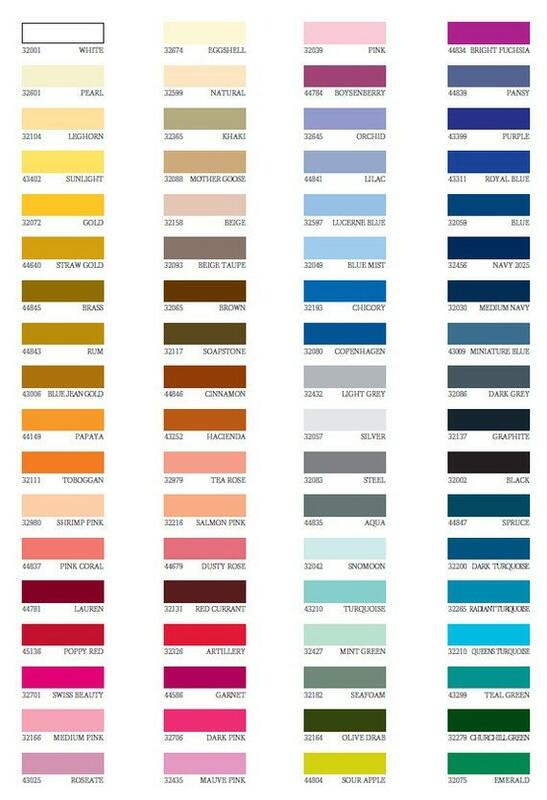 Color Chart is the last picture above. From Trinity U.: Love, love, love these wipes. So soft. Usually my daughters' faces get rubbed raw during cold season but not anymore. These wipes are great. I'll be back. From Angelica V: Wonderful wipes! 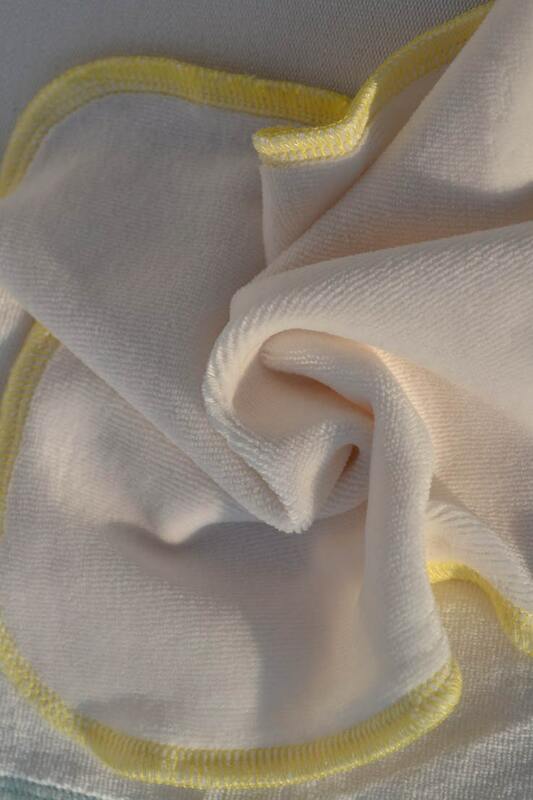 So soft and perfect for my little ones. Wash in cold water, and air dry or dry in a warm dryer. 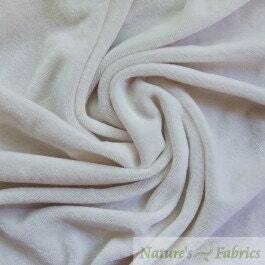 It is also recommended to avoid using fabric softener, since that reduces the natural absorbency of the towels. An occasional ¼ cup of white vinegar added to the rinse cycle will reduce soap or detergent build up and make your wipes soft and absorbent again. Borax or an Oxy-type detergent or cleaner is suggested. DO NOT BLEACH. Bleach will destroy the fabric. DO NOT put in the microwave. DO NOT heat above 120 degrees Fahrenheit. As with all of our products, try them and love them, or send them back for a 100% refund. I keep a large inventory in stock, and most colors are ready to go.